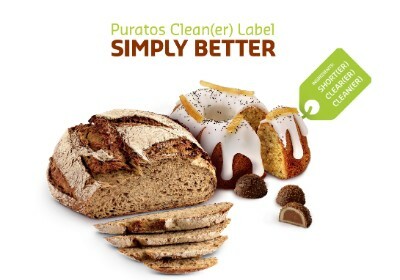 At Puratos, we optimize ingredients so that you have the cleanest ingredient statement. 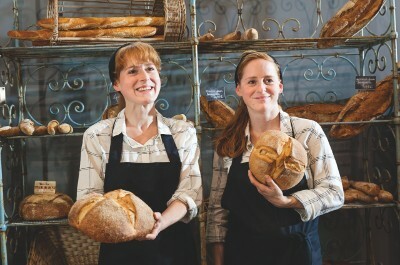 As such, we have developed an extensive range of cake mixes that fall in line with the clean label trend. Explore Puratos' Vision Magazine- a resource containing our newest products and recipes, with information about the various consumer insight initiatives we are taking.